You write the best articles on this website. I am a longtime Latics fan from Long Island NY and the last season was so depressing watching MAF start every game with no hope for any goal scoring. If Latics had signed Cameron Jerome when they had the opportunity to do so instead of Norwich, the season would have been very different but instead we kept getting Fortune. Unfortunately, I see no hope at all for them getting out of the third tier this year and expect them to play in the mid table range at best. I feel for the Latic fans who pay their good money to attend their games these days especially when I see so many ex-Latic players excelling in the Premier. Thanks, Alan. It is good to hear from you. I was in NYC from 2006-2011, where I managed to watch Latics without fail. You might well be right about the league position next year. Mid-table would be preferable to sliding further down. But we remain optimistic. Let’s hope Gary and David can get us back up. A good central striker could make all the difference. The jury is back in, though it’s difficult to tell whether it’s shrewdness or largesse that’s made the difference. Clearly money has been spent on the new training facilities at Euxton and you’d have thought the cost would be in excess of Latics income, so perhaps we should expect a further loss this year. If it takes £30m to compete in the Championship then will the Whelan’s roll the dice one more time next year? With only one parachute payment remaining then they may see it as a last hurrah, after all how much money can they keep putting in now the Whelan empire is as it is. The purchase of Euxton and the low cost of season tickets and the fantastic concessions for children suggest however they may be thinking long term, so maybe they won’t strengthen through the Summer and run with the existing team .. even that may exhaust the parachute payments entirely…and leave the cupboard bare for 2017/18. 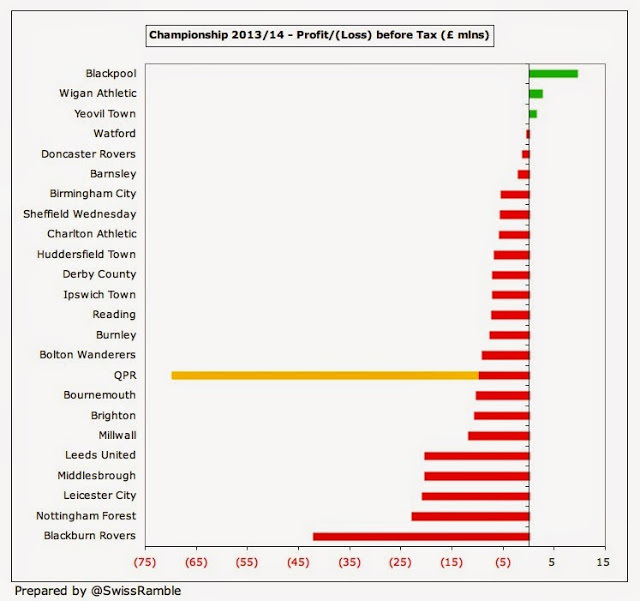 If I was to bet on it I’d see them going for it next year, even against the might of Newcastle, Sunderland and Villa. It could be an expensive year.